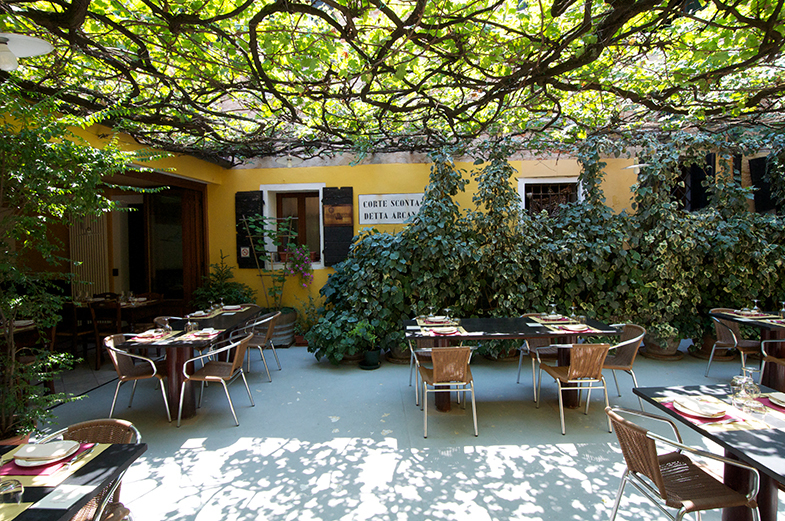 I discovered this amazing Osteria last week while on a holiday nearby Trieste. 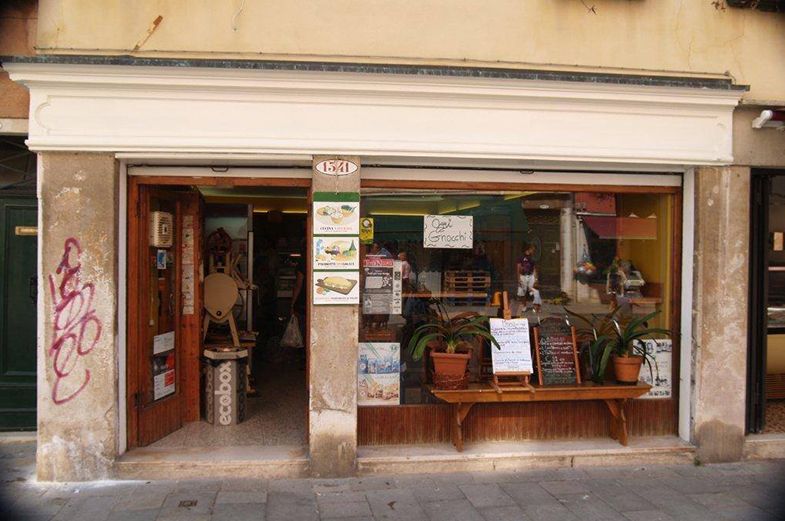 It's a small place with tables outside and inside on a quiet side street just off of the Riva Grumula. The food is local and so is the clientele. Everything we ate was delicious and had a feels home cooked feel to it. A charming place. Trieste is a very unique city and in this restaurant, a renovated historical osteria, you can still feel its eccentricity. Come for an aperitivo with music or for a proper dinner, you will eat local dishes and some more creative ones in a setting that hasn’t changed too much since opening its doors several decades ago.